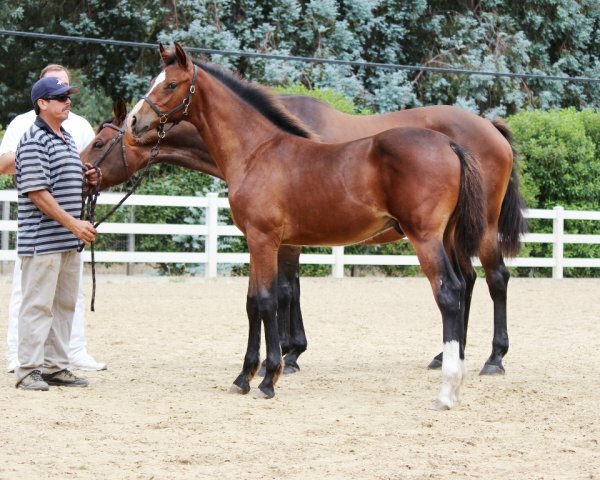 Born 3.18.14 by Connor (Casall-Cordelabryere) out of s.pr candidate Jasnaya by Cristo out of st. pr. Jasmin (Landcapitol-Acord II) stamm 504 and herself mother to stallion Camelot BF. 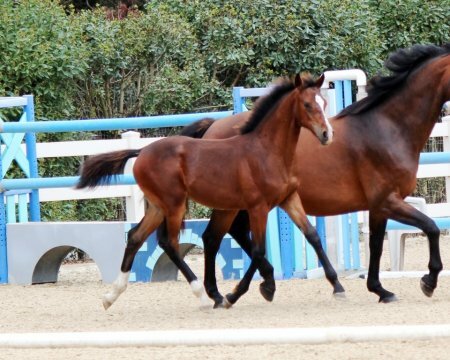 Verband INspection Results: Premium and Foal Of Distinction Award 2014.